Here at CMH Kempster Ford Pretoria North we always strive to move forward, constantly trying to be better than we were the day before, as we believe there is always room for improvement and we can honestly say hard work and our thirst for improvement does pay off! 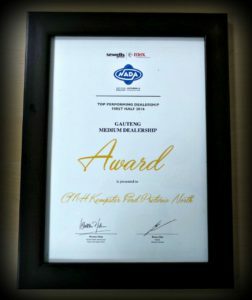 We are very proud and pleased to share the news that we achieved the “Top performing dealership in Gauteng” award. We would like to take this moment to congratulate our Dealer Principal, Peet Ras, on receiving the “Businessman of the Year award. You worked hard, you deserve it and you have got it, well done! We are honoured and proud to have you as our DP. 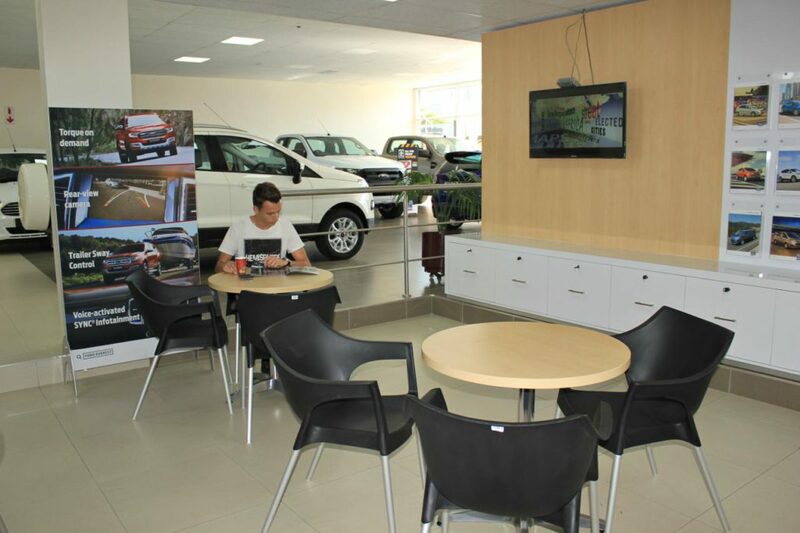 To add to our achievements as a dealership, our premises have also recently undergone a transformation. 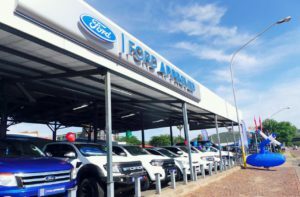 From the new cars department, right through to the parts and workshop, we have upgraded our facilities to make sure that complete customer satisfaction is a guarantee. 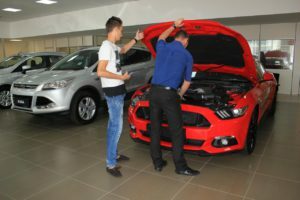 For excellent service with a lovely cup of coffee, and amazing deals customized to fit your needs, come visit the new and improved CMH Kempster Ford Pretoria North. 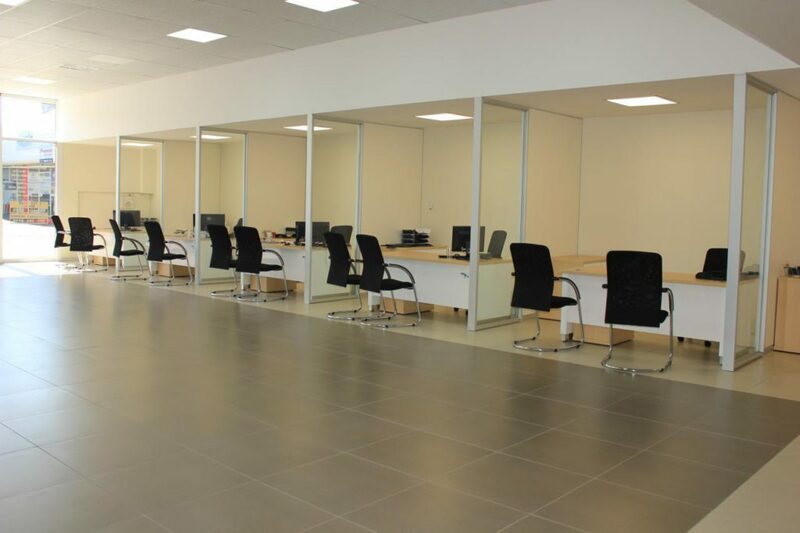 We are conveniently located at 610 Steve Biko Road in Gezina, Pretoria. Contact us on 012 404 9200 to enquire about our new Ford models/ get the perfect pre-loved vehicle for the best price and quality/ to book your vehicle for a service, or to keep your Ford in tip top condition with genuine Ford parts and a wide range of approved accessories.